The Blonde on Ice cocktail is a very light brown drink served over ice – hence the name. It blends the flavors of banana and peppermint with vodka and cream. The result is a taste that’s mainly banana with a minty edge and a smooth creamy finish that makes the whole thing go down ever so nicely. This is a drink that’s very easy on the palate. 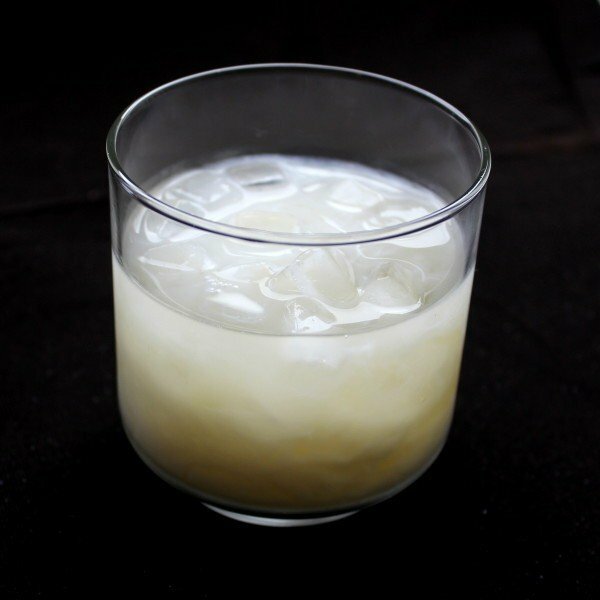 Try this one the next time you’re thinking of a White Russian – it makes for a nice change of pace. Fill a highball glass with ice. Add the creme de banane, then the peppermint schnapps and vodka. Fill the rest of the way with cream and stir.